This scenario has played out thus far, with much of the attention focusing on the Permian Basin in West Texas, a mature play with multiple productive horizons that’s been revivified by horizontal drilling and hydraulic fracturing. 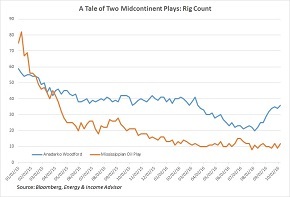 The main operators in the best parts of the Permian Basin enjoy lower break-even costs than their peers in other shale plays and have no problems accessing capital to accelerate their development plans. 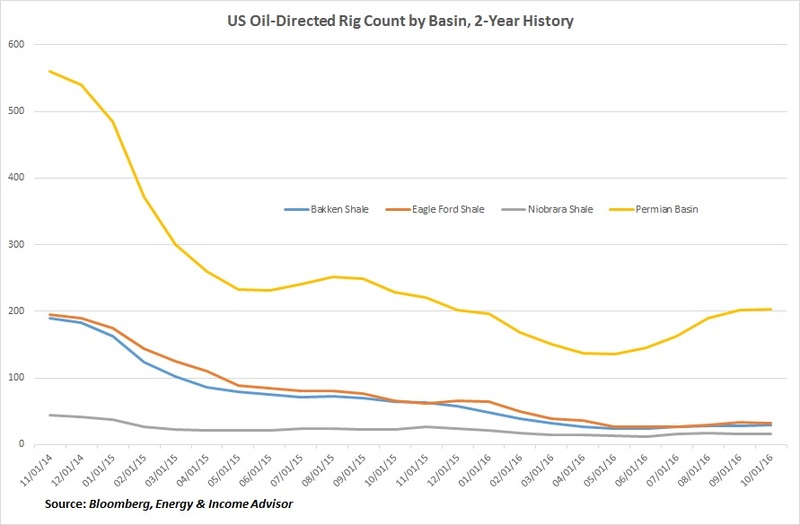 That’s why the number of active drilling units in the Permian Basin bottomed about one month before the US oil-directed rig count and has made the largest contribution to the recent recovery in drilling activity. The bullish outlook for the Permian Basin also explains why about 65 percent of the $22.621 billion worth of asset acquisitions announced by US-based exploration and production companies so far this year involved acreage in the region. 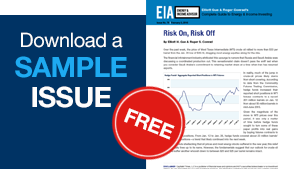 Subscribers should consult the most recent issue of Energy & Income Advisor for our analysis of recent trends in energy mergers and acquisitions as well as our top takeover picks. 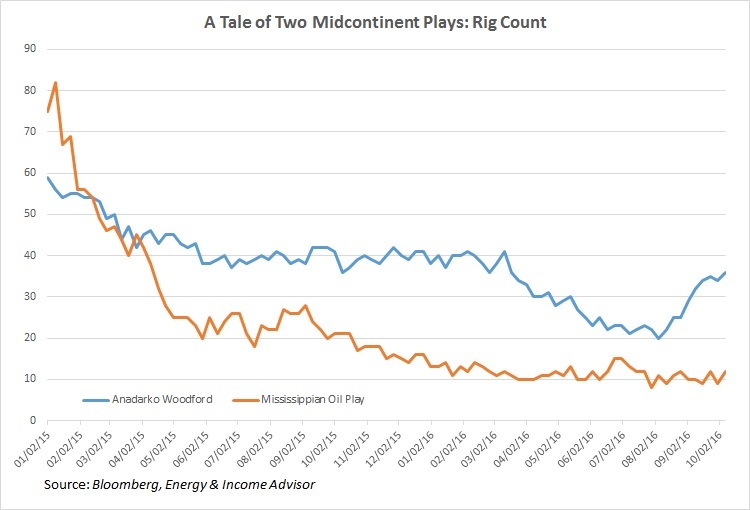 But drilling activity has also picked up steam in an emerging play in Midcontinent Oklahoma, an unforgiving region that’s also home to the Mississippi Lime and the Granite Wash—plays once hyped as the next big thing that ultimately failed to live up to the hype. Much of this rebound has occurred in the Anadarko Basin, specifically the so-called SCOOP and STACK plays—emerging prospects that we discussed at length in our E&P Playbook. Over the past 18 months, Devon Energy Corp (NYSE: DVN) and Marathon Oil Corp (NYSE: MRO) have closed sizable acquisitions to add a growth platform in this area. 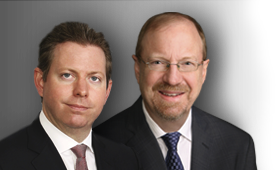 As part of our ongoing effort to bring our subscribers the best analysis and intelligence, the Energy & Income Advisor team will attend the DUG Midcontinent conference to meet with key players in the region and learn about the risks and potential opportunities.